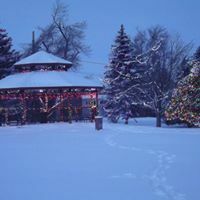 Wyoming Recovery tailors comprehensive, flexible treatments for alcohol and other drug addictions to the individual needs and schedules of their patients. Their goal is to assist each person with life changes that will enable ongoing abstinence and recovery, resulting in improved health and function for the patients and their families. Their treatment approach is holistic, addressing physical, emotional and spiritual aspects of health. They provide group and individual therapy, a wide variety of assignments and educational/therapeutic experiences, as well as access to daily twelve step groups. 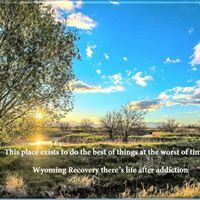 Wyoming Recovery strives to provide cost-effective treatment that results in long-term sobriety and healthy productive lifestyles. The members of the staff are trained professionals experienced in the treatment of addictions and are committed to providing the highest quality of treatment to meet each client's specific needs. Are you familiar with Wyoming Recovery? Help FreeRehabCenters.org users find out answers.